Winter is almost upon us and prevalence of colds and flus’ is on the rise. It seems general expectation is to just “solider on”, however pushing symptoms to the side can often prolong the illness. 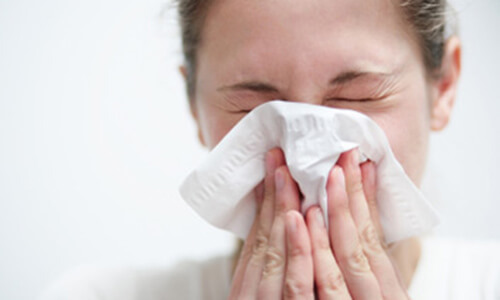 Lets take a look at some natural treatments for colds and flu.